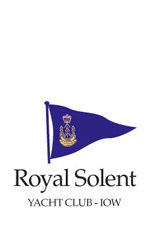 The list below shows details for Hotel and Bed & Breakfast accommodation in the Yarmouth area. Please note that a listing here does not mean that these businesses and services are endorsed by the Club. 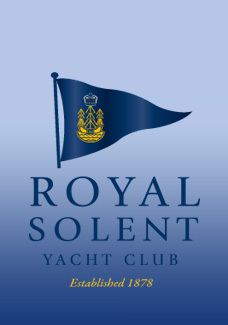 This page was printed from the Royal Solent Yacht Club Website on Saturday 20th April 2019 at 1:31pm.